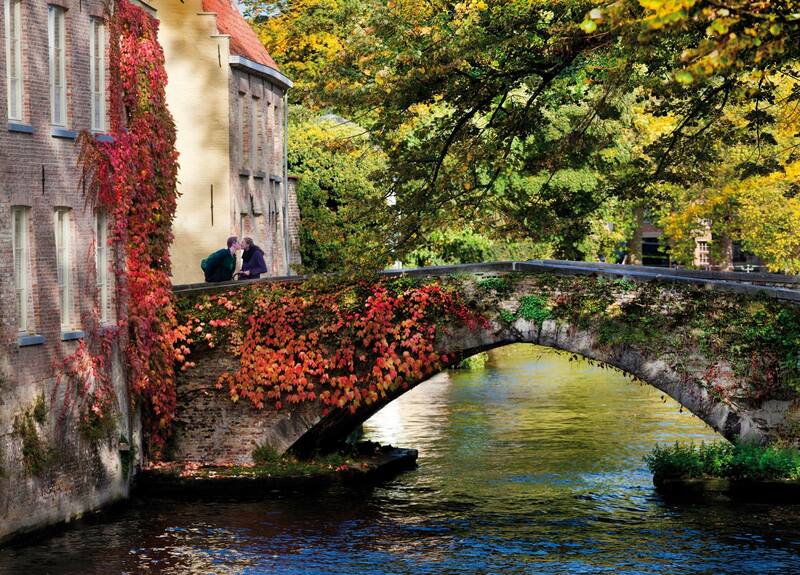 What to see in Bruges and surroundings ? 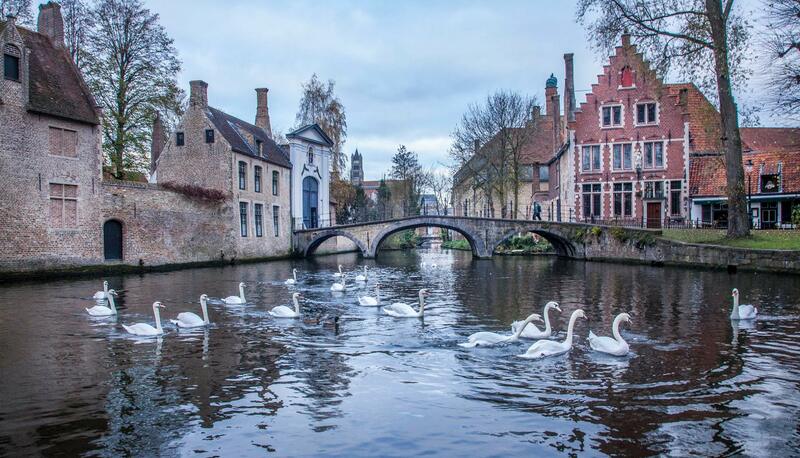 Bruges' historical centre : De Pepel is within walking or biking distance (3.8 km / 2.4 miles) of Bruges’ historical centre. 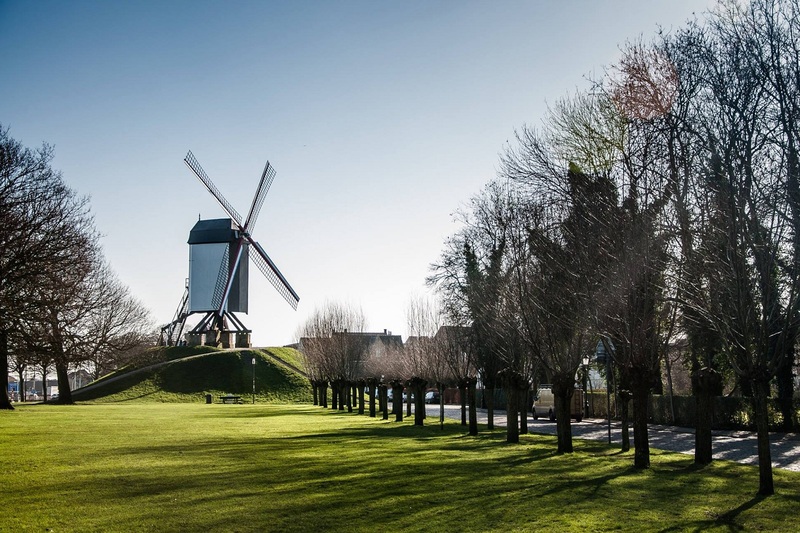 The childrens farm De 7 Torentjes is situated next to holiday home Bruges De Pepel . In ‘The seven Little Turrets’ your family can spend a pleasant afternoon with light refreshment. Daverlopark (situated on 200 m) is another playground for children with Cafetaria and skateboard playground . Country Walk : Assebroekse meersen en Ryckevelde Castle and woods. The ‘De Assebroekse Meersen’ 800 m (1/2 mile) away. The Ryckevelde Castle and surrounding woods (start is situated on 2 km/1.2 miles) , the old railway line has been transformed into a cycling/hiking trail. 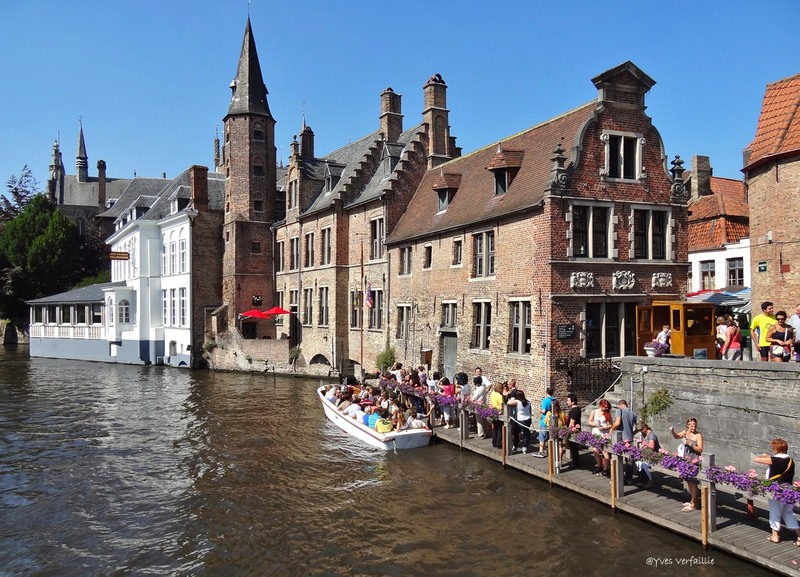 Damme : We also recommend to take a day trip to the lovely medieval town of DAMME and then walk or cycle or go by boat (aboard the ‘Lamme Goedzak’) along the canal (DAMSE VAART) to Bruges. 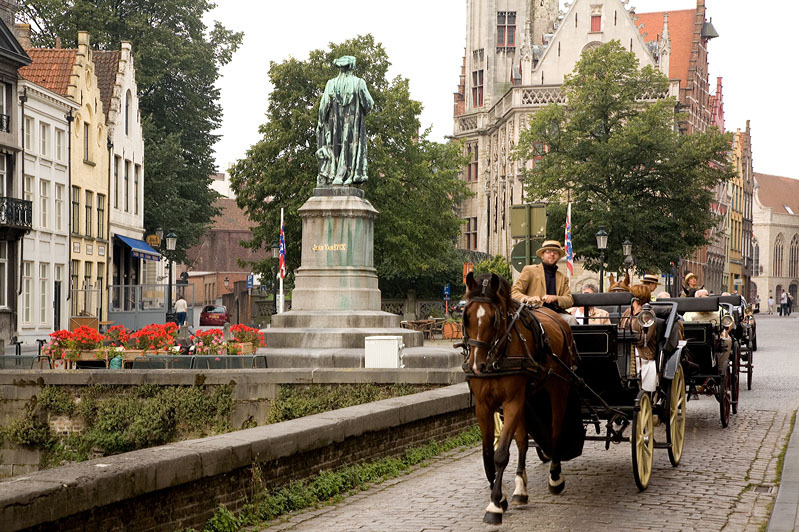 The beach : You can also spend a day at the beach at ZEEBRUGGE, 15 KM (9 miles) away.